Your home likely already has a certain style that runs throughout it – such as colonial, modern, farmhouse or rustic – that you can (and should) adhere to while making your selection. The last thing you want is for your new installation to appear at odds with the rest of your home design choices, so try to keep your final selection within the same ballpark. Working with professionals can help ensure you’re getting a set of kitchen cabinets that looks cohesive with the rest of your house. Of course, your personal tastes should take priority while making your selection. After all, why pay for new cabinets if you’re not going to like them? Assess your personal needs in the kitchen while reviewing your options. Do you need a huge amount of storage space? 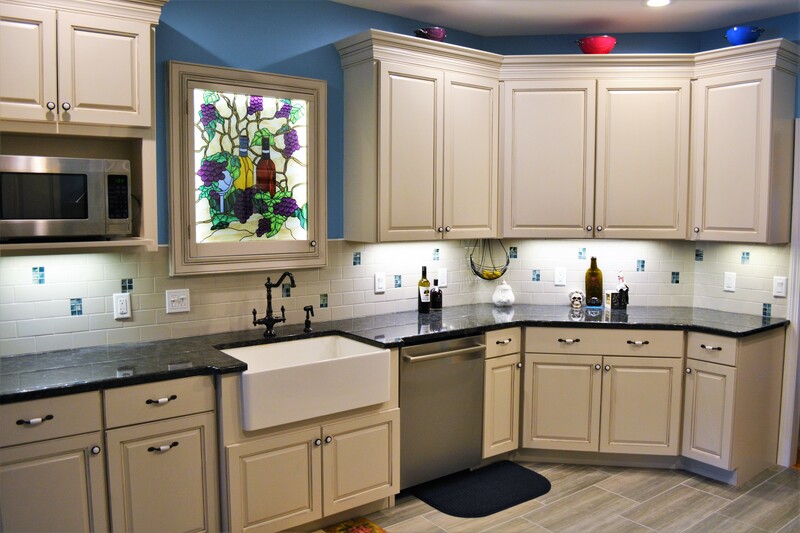 Do you like glass-fronted cabinets for display purposes? Consider what types of design elements you like – color, lines, finishes – and discuss them with your installation pros. Of course, price isn’t everything but it’s certainly important when you’re working on a budget. Be aware of how much cash you have to spend when going in to choose your cabinets so you don’t overspend. Give yourself a budget range to discuss with your cabinet professionals so they can help you find an option within your means that also fits your design ideals as closely as possible. 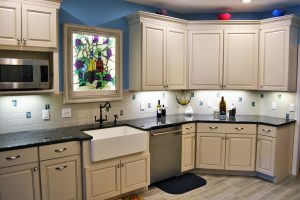 Choosing kitchen cabinets can feel like a tough task, but by following these 3 tips, you can narrow down options faster and easier. Working alongside trusted professional also speeds up the process and ensures you’re really getting what you want and need.